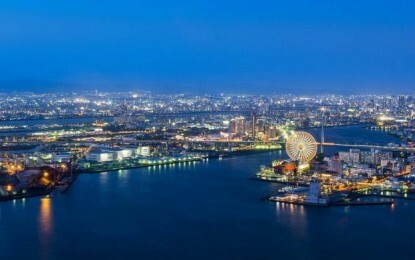 The operator of the Tigre de Cristal casino resort (pictured) in the Russian Far East will be adding a number of villas and serviced apartments to the property next summer, the firm’s chief operating officer, Stylianos Tsifetakis, told GGRAsia. The new rooms will cater to the growing number of hotel guests, before the opening of the scheme’s second phase, he added. “By next summer, we plan to build new rooms and a small restaurant, right next to the existing property,” Mr Tsifetakis said in an interview on Monday at Tigre de Cristal. Hong Kong-listed Summit Ascent Holdings Ltd is the lead developer of the scheme. 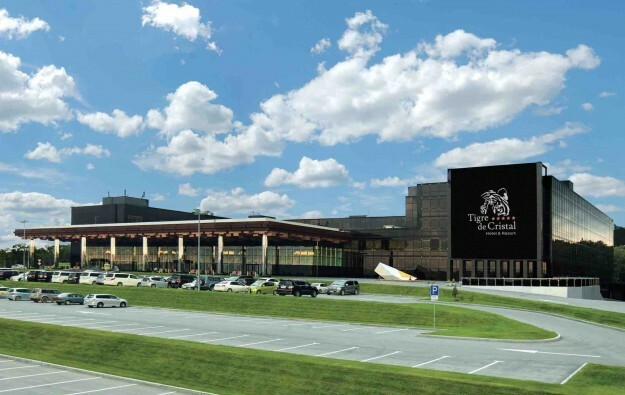 Tigre de Cristal is currently the only casino property in operation in the Primorye Integrated Entertainment Zone, a casino development area located 50 kilometres (31 miles) from Russia’s Pacific port of Vladivostok. The venue opened in October 2015, and just celebrated its third anniversary. The scheme currently features a casino, hotel accommodation, shops, a golf simulator and some restaurants and bars, according to its website. Mr Tsifetakis explained that the construction of these additional rooms aims to address “the lack of room capacity” in the region, until the company opens the second phase of the property. “One of the biggest challenges we face nowadays is the lack of room capacity, and we have made plans to expand [our room inventory] by next summer and we are progressing very well with the design of phase two [of Tigre de Cristal],” the executive told GGRAsia. The expansion of the property will also feature an indoor beach club, according to press releases quoting some of the company’s executives. Mr Tsifetakis said the firm is now targeting an opening of the first stage of the second phase of Tigre de Cristal in “the latter half of 2020, but, more realistically, early 2021”. Such launch was previously scheduled to take place in 2019. “We would like to see an increase in hotel rooms, not only in here [the integrated resort area] but also in Vladivostok. That will still take a couple of years,” said the COO.